Discussion in 'Completed Pin Sales' started by Arendelle, Jan 19, 2019. 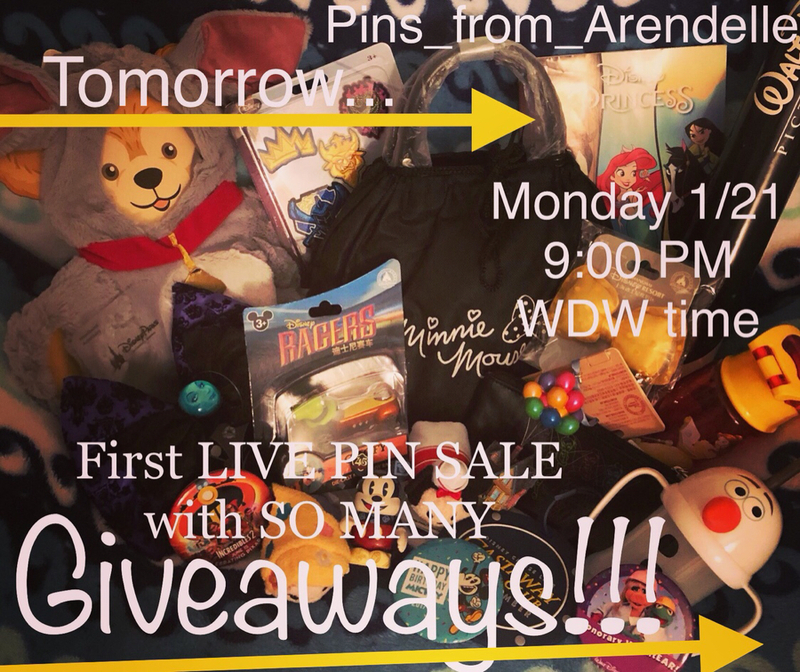 This is from my instagram account (Pins_from_Arendelle) but the Live Sale will actually be on Facebook (Pins from Arendelle). I will be doing many pins at cost, some giveaways, lots of deals, etc! Moderators: if this is not allowed, please delete, I just wanted to share with my DPF family, I’m not wishing to cause any trouble. Thanks! summerskin, MommaIvy and watzshakinbacon like this. Gonna be great deals and amazing giveaways! Pins will start at $3 and go up to grails! I will watching to check it out. You guys should join. Hi! I am interested but wondering will you just be posting things on your facebook or holding a Facebook live? Thanks! how does this work - do we need to add Pins_from_Arendelle to our friends list. So, sorry to be so late answering questions! 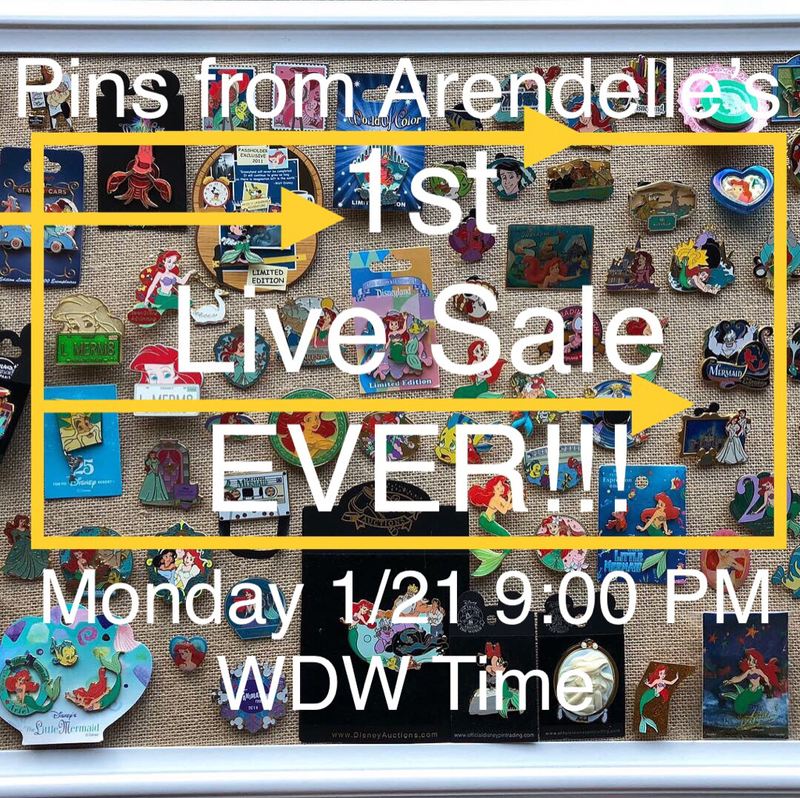 My first live sale on my Facebook, Pins from Arendelle was a success! I’m now hosting a live sale every Monday evening! Each one has at least 20 Disney Giveaways and up to 10 pin prizes that can be won! This has been awesome for me and hopefully fun for my viewers! My first video (which ironically was posted on the wrong Facebook page LOL) had 3.9K views! Amazing! I couldn’t have done it without all the help I have had! I’m going to be changing the time to 8PM-10PM EST for the next one (on President’s day). summerskin, watzshakinbacon and Kerri780 like this. And I forgot to actually answer questions! To participate you just join the video while it is live and then to purchase you will just enter the number of the pin you want (feel free to watch any completed videos for examples). No, you do not have to be a “friend” on Facebook, it is open to the public. Did I miss anything? I can attest it is very fun indeed! I can also verify that the live sales are lots of fun. Super good prices with a nice selection of pins and the prizes are amazing. You all are too kind! 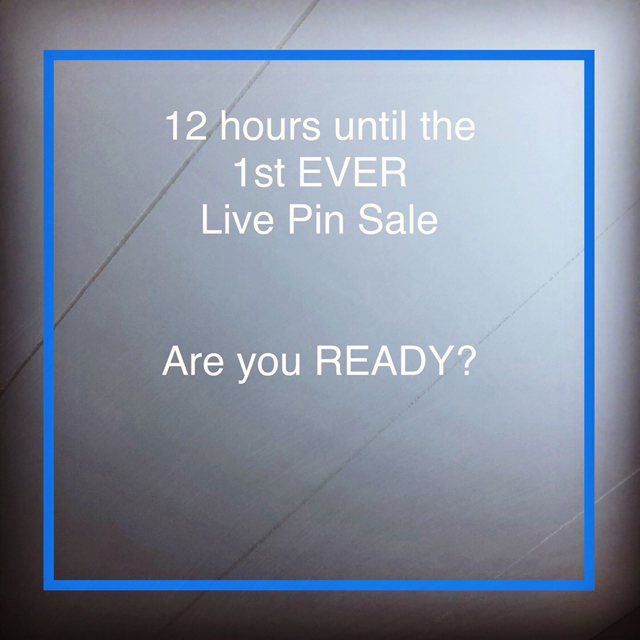 My next live sale is Monday (tomorrow) at 8 PM!! !